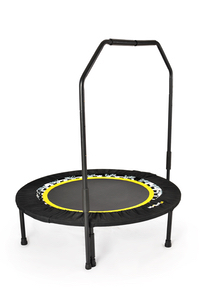 reboundsa.co.za: Benifits the rebounder offers from a bio electrical aspect . When an object moves within a magnetic field – it generates electricity. 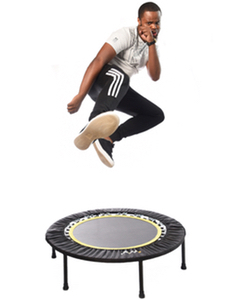 2Every part of the body uses bio-electricity to function – and the cells of the body produce this electricity. 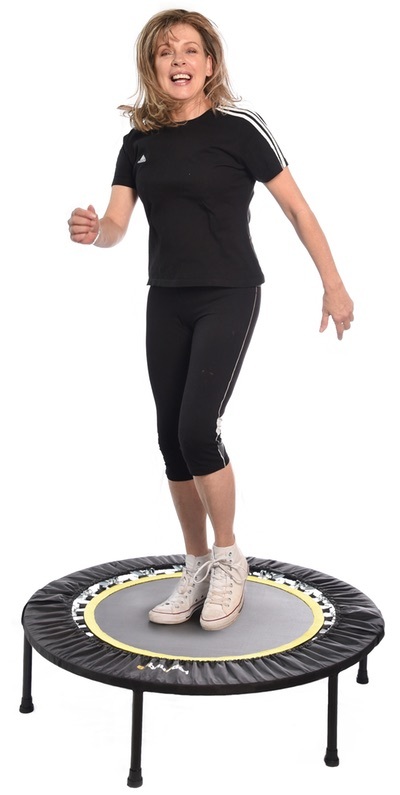 If this function is compromised due to cellular damage, oxygen deficiency, or toxification – the body’s energy potential wanes. 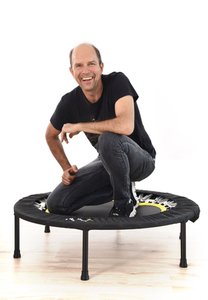 Rebounding is like jump-starting the cellular batteries – which gives energy (life) back to all parts of the body. From a “mental energy” point of view, the brain is very much part of this Bio-electricity process – and when the brain is energised, it has a far greater potential for thinking clearly, solving problems and being creative.